Honda Motorcycle and Scooter India Pvt. Ltd. has launched a refreshed version of its popular scooter Activa i, named Honda Activa i 2016. 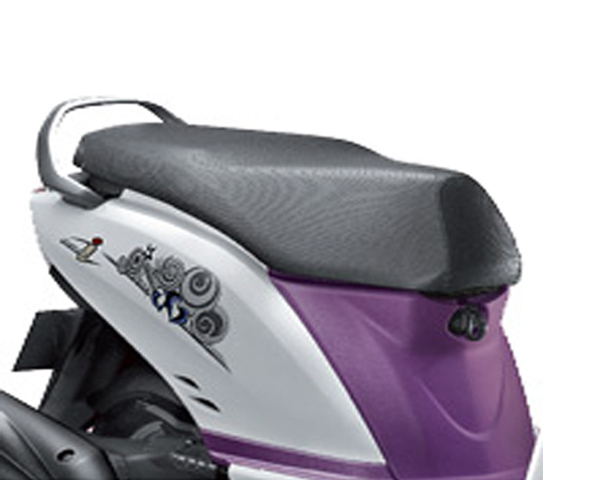 Honda's Activa series is one of the most popular scooter series in the market due to its high level of convenience and ease of use. The manufacturer is working hard to retain the top mark by launching new and improvised variants implementing class leading technology. 1. Combi braking system (CBS) for shorter braking distance. 2. The engine employing HET (Honda eco technology), which helps to get higher fuel efficiency without affecting torque and power. 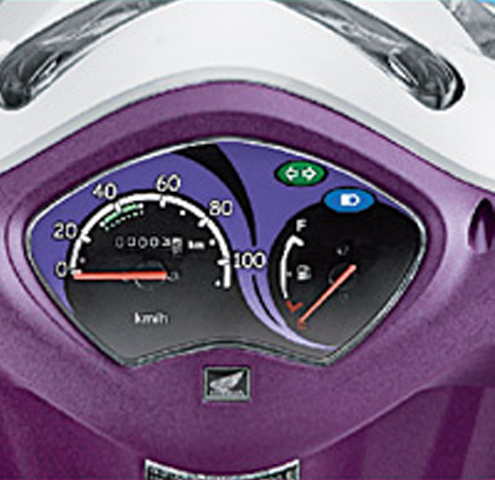 3.Double tone instrument panel for easy access of the information & better looks. 4.Light weight body and compact design. 5.Tubeless tyres which are less prone to punctures. 6. Long seat for comfortable riding posture. Honda Activa i is powered by a 109 cc, 4 stroke, air cooled, SI engine. It produces 8 bhp of power; which is in-line with keeping the city commuters in mind. The new and improved V-matic transmission ensures smooth power delivery. Activa i has the fuel tank of capacity 5.3 litres. With 165 mm of ground clearance, Honda Activa i is ready to tackle the tricky Indian roads. In addition, a lot of accessories like grip covers, designer helmets, guard kit, Saree step, seat covers, body covers and mud flap are also available. With the launch of this refreshed Activa i, Honda hopes to maintain its top rank in the scooter segment! The standard variant is priced at Rs. 46, 213 while deluxe variant is priced at Rs. 46, 703 (ex-showroom Delhi).